ThemeParkMama: The Swan Princess: Princess Tomorrow, Pirate Today DVD #Giveaway! Having a house full of kids I am always looking for new movies in which they can all enjoy together. The newest movie is The Swan Princess: Princess Tomorrow, Pirate Today. Growing up I watched the first one which was released in 94 I was 11. 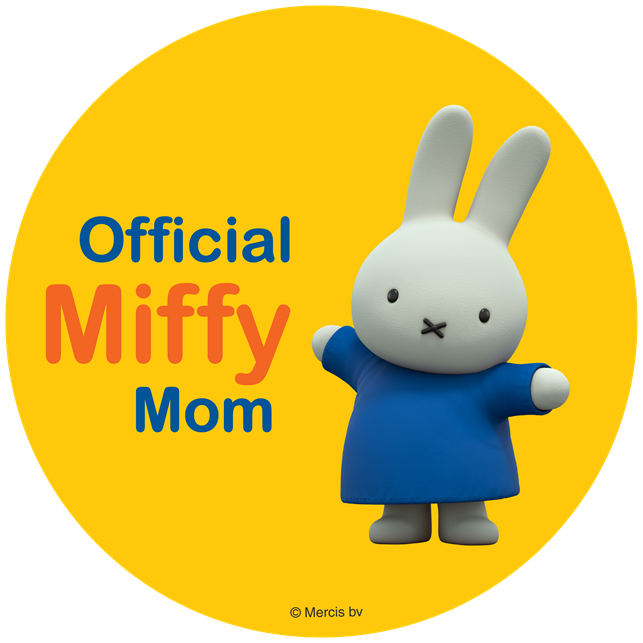 It is nice to be able to share things in which I had a interest in with my children. 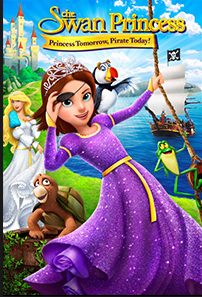 In the all new movie The Swan Princess: Princess Tomorrow, Pirate Today, the Princess Alise is training to be the perfect royal but in her heart all she wants to do is sail the seven seas as a swashbuckling pirate! After setting sail, Princess Alise is shipwrecked and washes ashore on an island where she meets Lucas, a young boy who has been living there by himself. They have to work together to survive and get back to civilization. My kids truly enjoyed this movie and the best part is both the boys and girls all got into watching it. You can purchase the all new feature film at your local retail store starting September 6th, 2016.